According to CCM, China has put great efforts in increasing the planting area and the output of corn seed in 2016. However, lesser will of innovation of Chinese producers led to a slight profitability of the corn seed market. China’s corn seed production experienced great growth in 2016, with an overall increase in 33.67% in output and a rise of the production area by 19.89% compared to 2015. These numbers represent the second peak of production during the last 20 years, according to CCM’s research. The overall planting area of hybrid corn in China reached an amount of over 273 thousand ha in 2016. Looking at 2015, the amount has increased by more than 45 thousand ha during 2016. The harvest from this area weighted almost 1.5 billion kg. The increase compared to the last year amounts 369 million kg. CCM explains this development with two main reasons. The first one is, that China was facing a boom in authorised new varieties of corn seeds, leading to the increase of the planting area of those. Secondly, the crop damage as a result of natural disasters has not been as critical as in recent years, allowing the much higher output of corn seeds compared to last year. In fact, the northwest of China was the only region that endured some natural complications namely extreme temperature fluctuations, wind hail, diseases, and pests. However, the harvest of crop per unit area did still experience an increase of 3% up to 6% in comparison to 2015. According to the Seed Information and Technology Department of the National Agricultural Technology Centre, the oversupply of hybrid corn will even get worse in spring and summer of 2017. It is estimated, that the overall amount of newly produced corn seeds will succeed 2 billion kg in summer 2017. The output of 2016 has been 1.465 billion kg. Furthermore, the planting area of corn seeds will be reduced, following the adjustment of the planting structure and the sluggish commodity market of corn. The supply and demand index is likely to hit a number around 1.80. Next year will also lead to a higher competitiveness of corn seed, reducing the price of those to some degree when finally getting stable at a low level. The high competitiveness is explained by the NATC with the much higher supply compared to the actual demand. 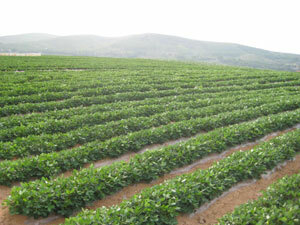 The huge amount of over 2 billion kg supply will be facing the much lower demand of around 1.15 to 1.2 billion kg. 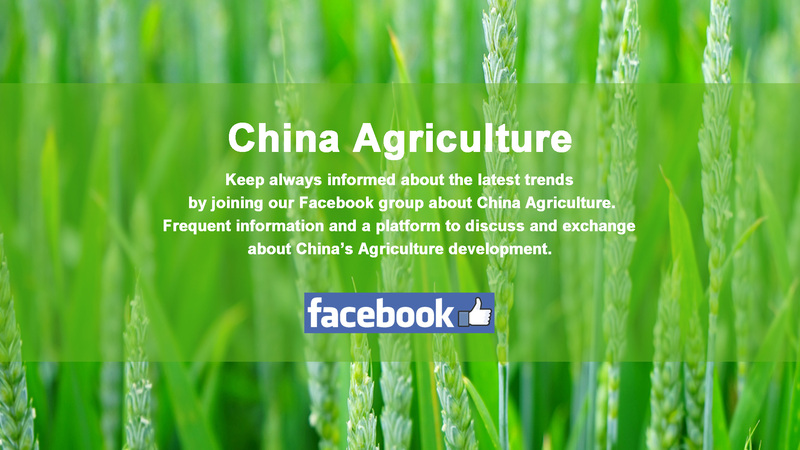 As a fact, China is currently reducing the agricultural area used for corn seeds by over 3.33 million ha till 2020. All the described factors of low corn seed prices and high competitiveness have led to a negative outlook for China’s farmers to plant corn seeds. Low incomes and even losses are the inconvenient reality for many producers. China is the second biggest seed market worldwide at the moment with an amount of planting seed by about 12.5 million tonnes. Compared to the USA, the corn storage in China was almost double than the one in the USA. Looking 10 years back in 2006/07, the corn storage had been pretty much the same. 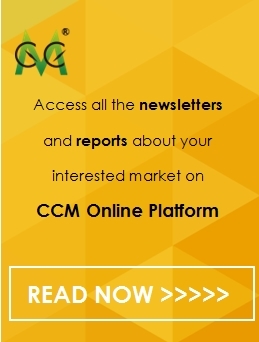 For more information about CCM, please visit www.cnchemicals.comor get in touch with us directly by emailing econtact@cnchemicals.com or calling +86-20-37616606.